We offer both IV ketamine and intranasal FDA approved, insurance covered nasal esketamine (Spravato.) 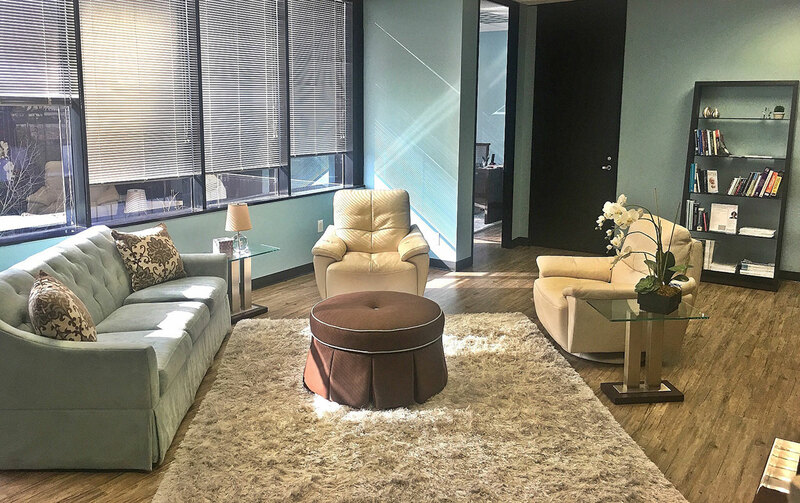 Dr. Prashad understands the importance of creating unique treatment plans for each patient including combining ketamine with oral medications or Brainsway’s deep TMS in order to maximize results. 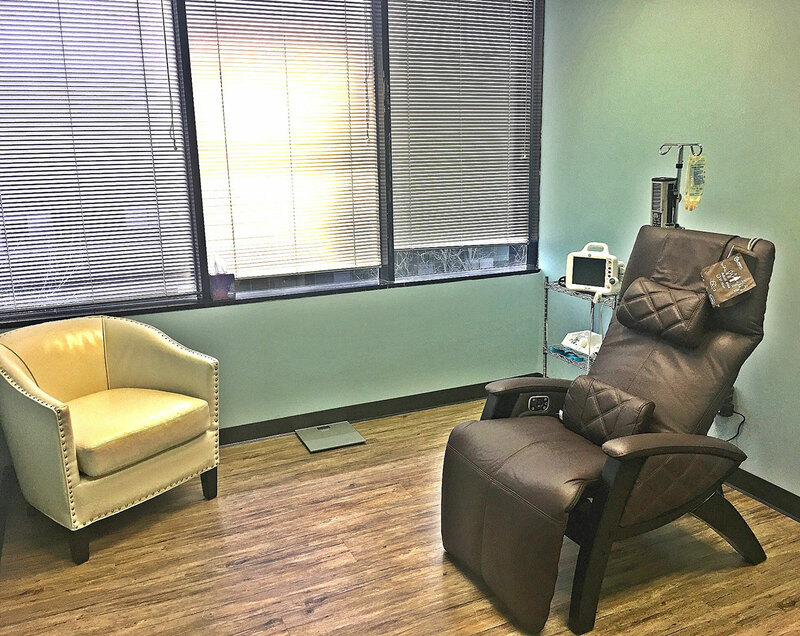 In addition, each infusion is specifically tailored to each patient. There is no pre-determined set time limit or dosage; we customize each treatment. 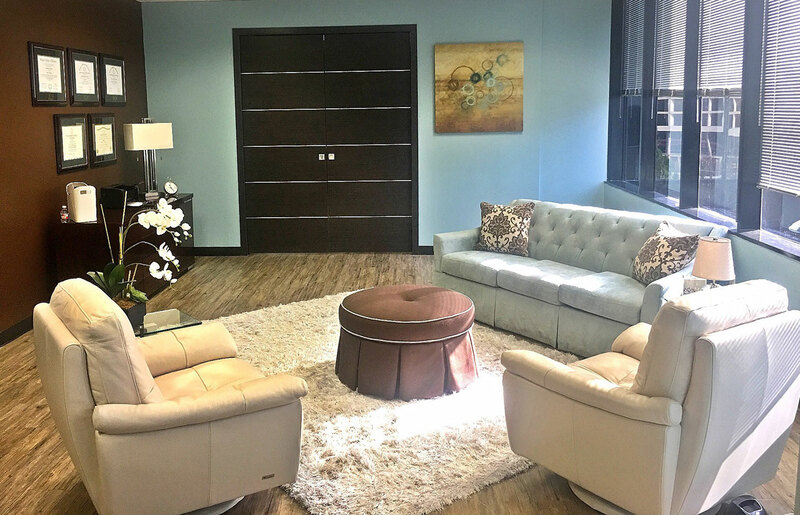 Dr. Prashad has extensive experience with using ketamine and is one of the most experienced ketamine psychiatrists in the country. Intravenous ketamine and intranasal esketamine (Spravato) treatment offers hope to those with severe depression, anxiety and PTSD. This includes patients with major depressive disorders, postpartum depression, bipolar depression, OCD, PTSD and severe anxiety. Severe depression takes a huge toll on your everyday life. Ketamine therapy offers a chance to find hope again. Many patients have tried numerous oral medications, but have found little to no relief as well as difficult to tolerate side effects. These are a few of the words that used to describe my outlook. While some days were better than others, I knew that I wasn’t living the life I wanted and needed help to calm the war my mind was waging. Having visited a number of doctors over the years, I realized during my first appointment that Dr. Prashad is special. She is kind, compassionate, insightful, approachable and 100% dedicated to doing everything in her power to help her patients achieve their goals. 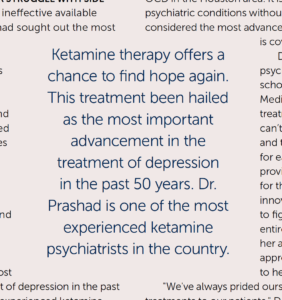 After trying traditional therapies and not realizing the results we had hoped for, Dr. Prashad suggested ketamine treatment. Over the course of the first six infusions, relief from the constant internal tension built steadily. Almost like putting on a new pair of glasses, my perspective and outlook suddenly came into focus and tasks that had once appeared too difficult or tiresome no longer seemed insurmountable. Ketamine therapy is helping the best of me shine while quieting the thoughts and anxiety that can so often be self-defeating. It has, quite simply, been life changing. 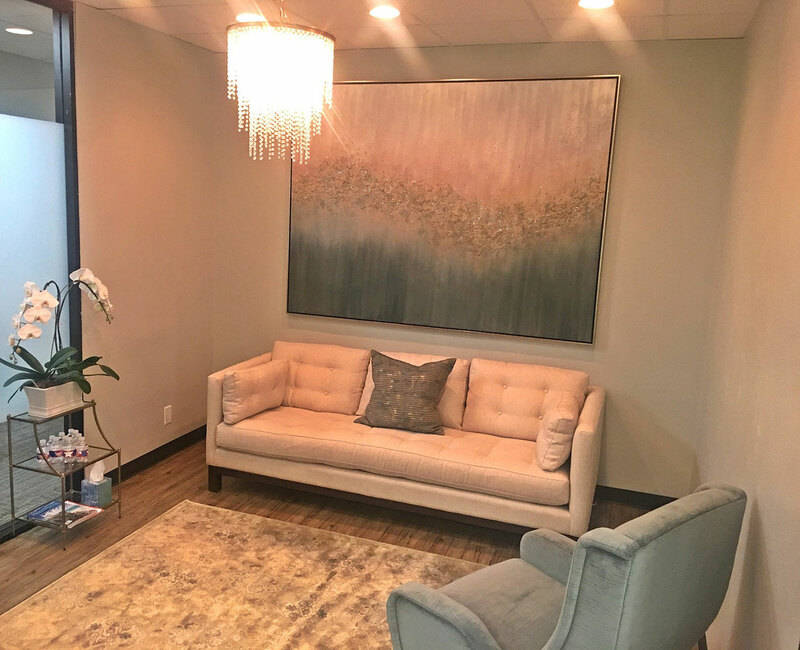 Frustrated with a lack of success after having tried countless oral medications over the years to deal with my depression and anxiety, I was looking for new treatment options when I found Dr. Prashad and her team at Houston Ketamine Therapeutics. I had never heard of ketamine therapy before, and I encourage you to do your own research, but from my understanding it is a fairly cutting-edge technique for addressing treatment-resistant depression. Each and every patient reacts differently to ketamine (as with any medicine), but it’s honestly not an exaggeration to say that ketamine therapy has changed my life. Depression can be difficult to explain, but I’ll be honest and say there were times before I started ketamine therapy when it felt like it took a massive amount of energy just to get out of bed in the morning or try and make a phone call. Instead of just trying to cope with my day-to-day and feeling like I’m barely squeaking by, I’m now able to make positive and empowered decisions that are helping me achieve my goals and desires. 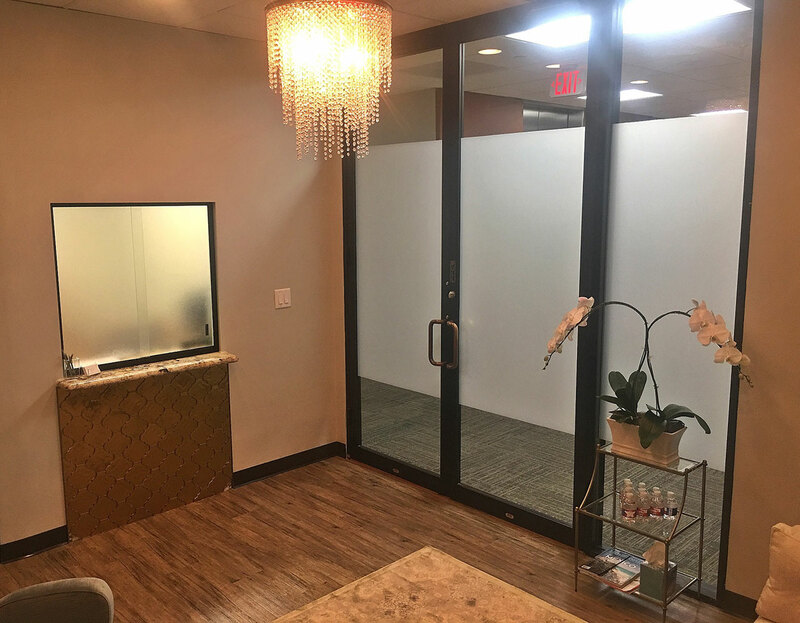 The office is impeccably clean and conveniently located inside the Loop, and the office staff (special shout out to Candice!) is always welcoming and ready to assist in any way they can. 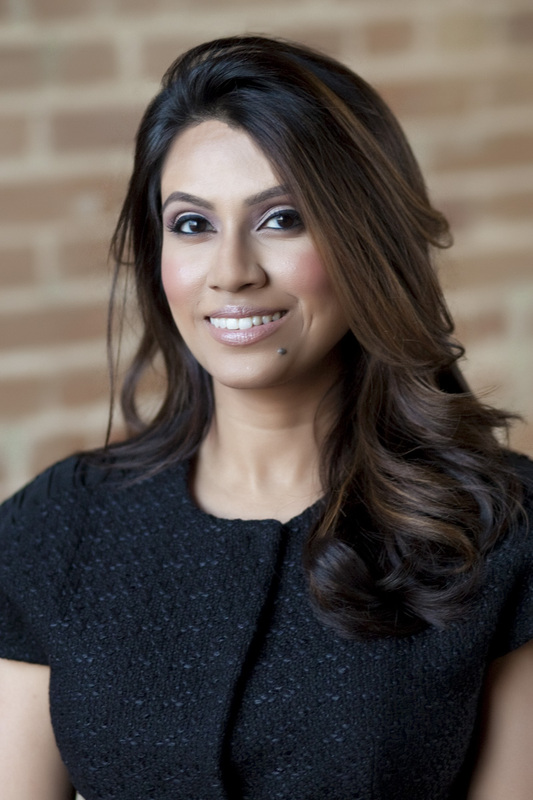 Dr. Sandhya Prashad has made my life so much better! I have gotten more help from her in the past few months than I have from the people I have seen during the past few years. She spends time with her patients and asks the right questions to enable her to figure out a diagnosis and proper treatment plan. She really listens and conveys concern for her patients, as well as being respectful of the patients’ concerns and feelings. She is hopeful, optimistic, warm and empathic and has a manner that makes it easy for you to relax and feel comfortable. But what I like most of all is that she includes her patients in the treatment process. She collaborates with you to come up with plans that work. Thank you, Dr. Prashad, for making my life better in every way! We look forward to hearing from you. Fill out the form below and someone from our office will contact you within 24 hours.